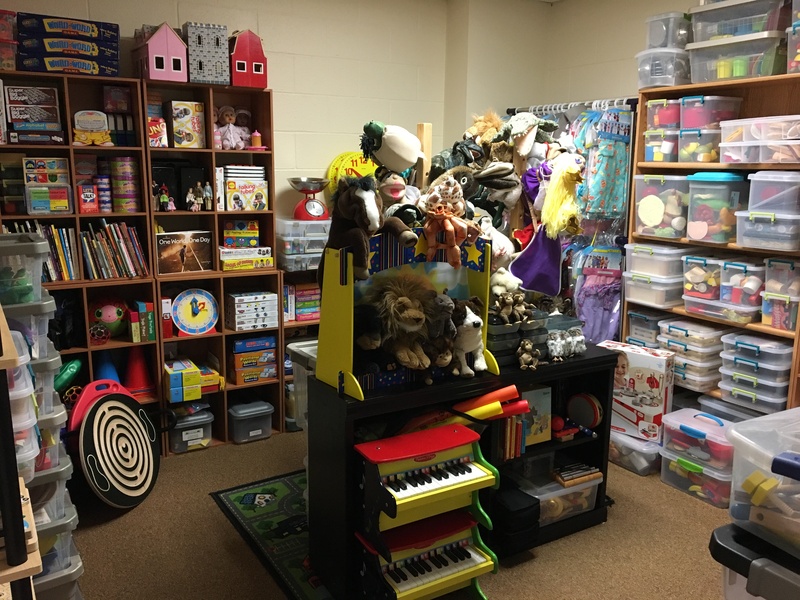 Located on the campus of Bloomsburg University (Bloomsburg, PA), the BU Toy Library: Language and Literacy Resource Center is the first-of-its-kind play and literacy resource center in Central Pennsylvania. Founded in 2010 by Dr. Mary Katherine Duncan, Joan and Fred Miller Distinguished Professor of Good Work, the BU Toy Library serves community professionals and paraprofessionals as well as BU faculty, staff and students who are engaged in coursework, service learning, student teaching, clinical work, internship/practicum, volunteer work, and community outreach. To be a premiere language and literacy resource center for members of Bloomsburg University and the local community who work with individuals across the lifespan. To advance the academic and professional development of members of Bloomsburg University and the local community by providing access to a comprehensive selection of books, toys, reference materials, training opportunities, and other resources. Tuesday and Thursday: 10:00 A.M. – 5:00 P.M.
*Additional hours by appointment. Please contact Dr. Mary Katherine Duncan at mduncan@bloomu.edu. We are a non-profit organization. Your tax deductible contributions are sincerely appreciated. Donations will be used to purchase literacy and play resources for use with individuals of all developmental ages and abilities. Kindly Note: If you choose to make a donation through the Bloomsburg University Foundation’s website at https://itspersonal.bloomu.edu/donate/give-now, please specify that your donation is intended for the BU Toy Library Program Fund. We are dedicated to meeting the needs of ALL members of our community – children, youth, adults, the elderly as well as their families, educators, caregivers, and friends. 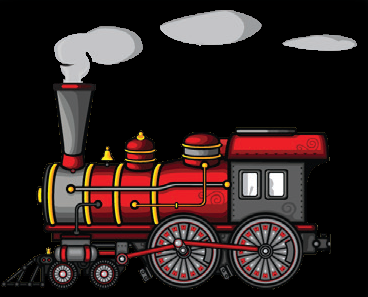 Please share your comments, suggestions, and toy library experiences with us by email butoylibrary@bloomu.edu.